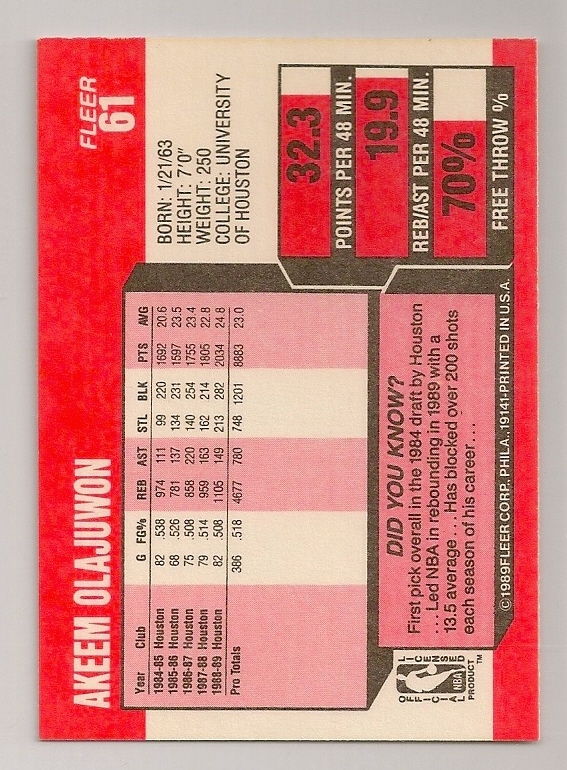 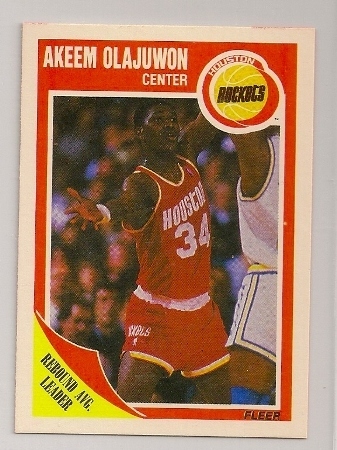 1989-90 Fleer Akeem Olajuwon Card. Akeem Olajuwon 1989-90 Fleer card. 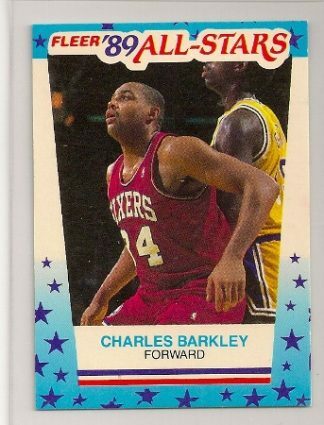 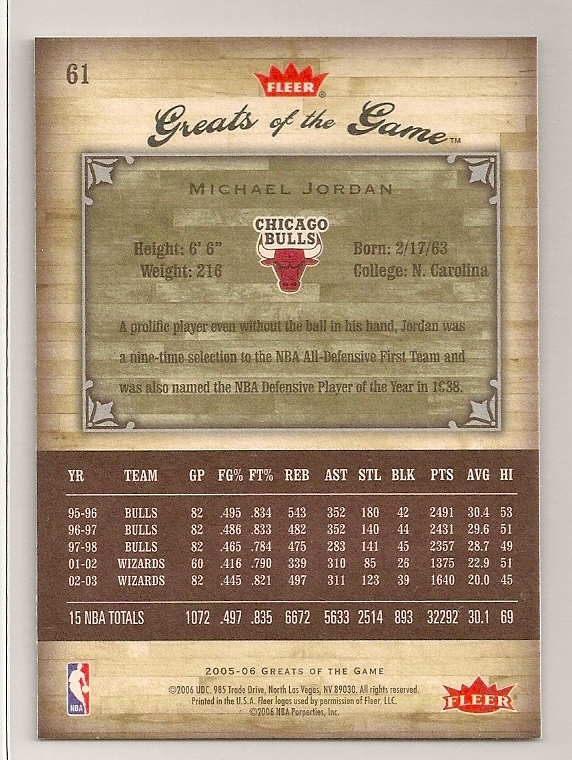 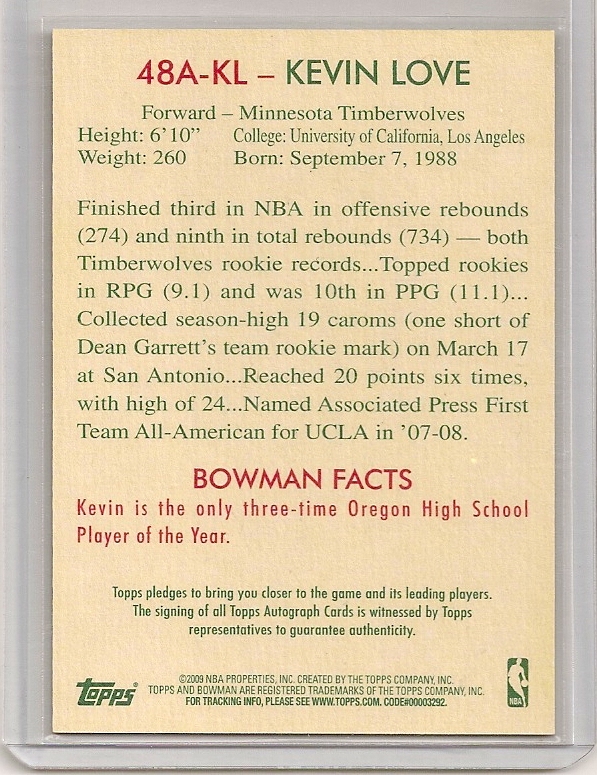 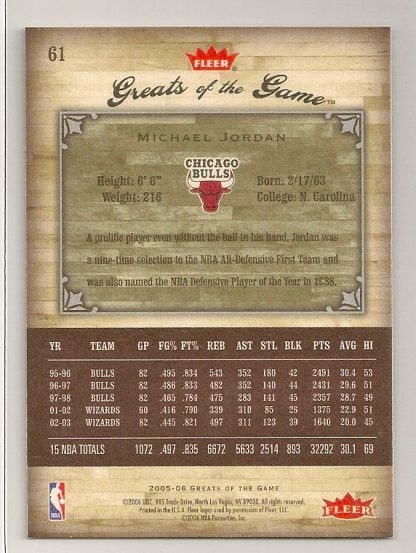 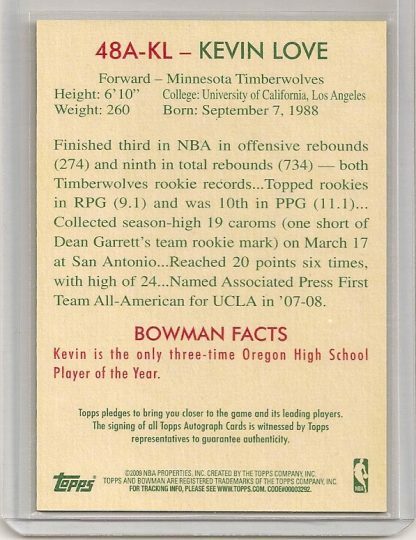 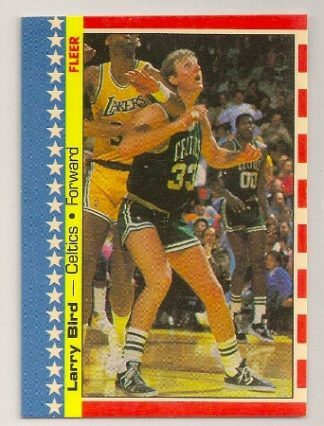 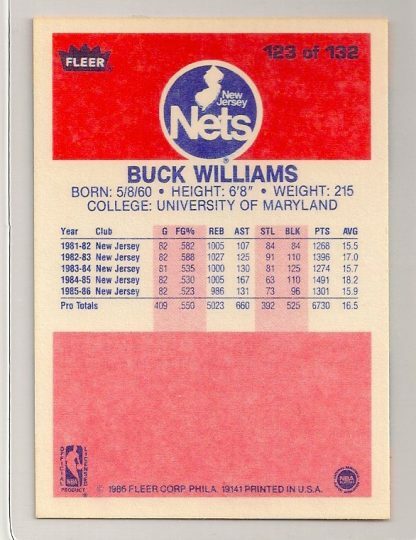 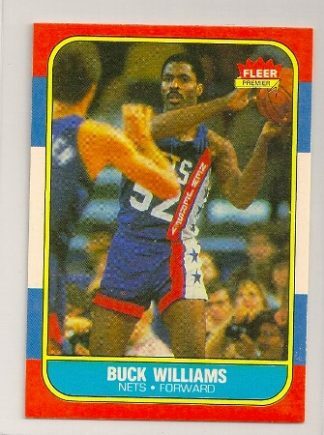 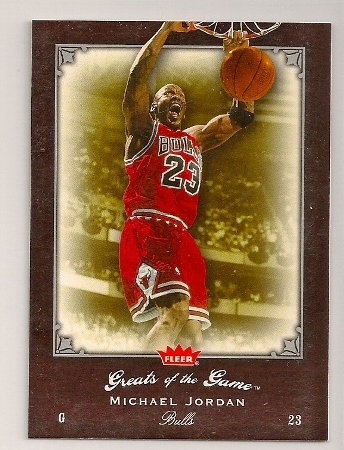 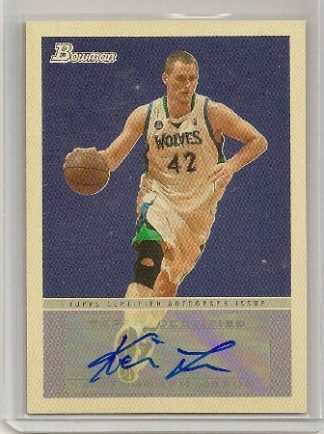 It is card number 61 of Fleer’s 4th year basketball trading card set.